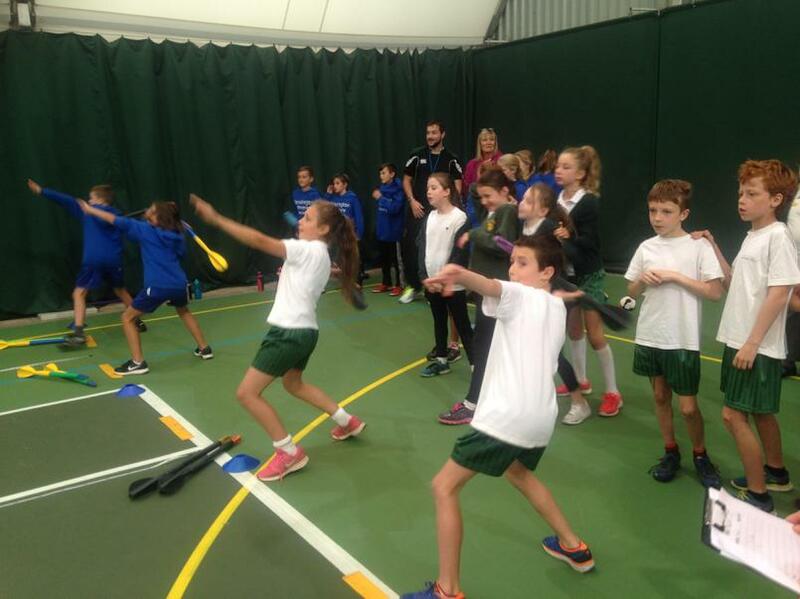 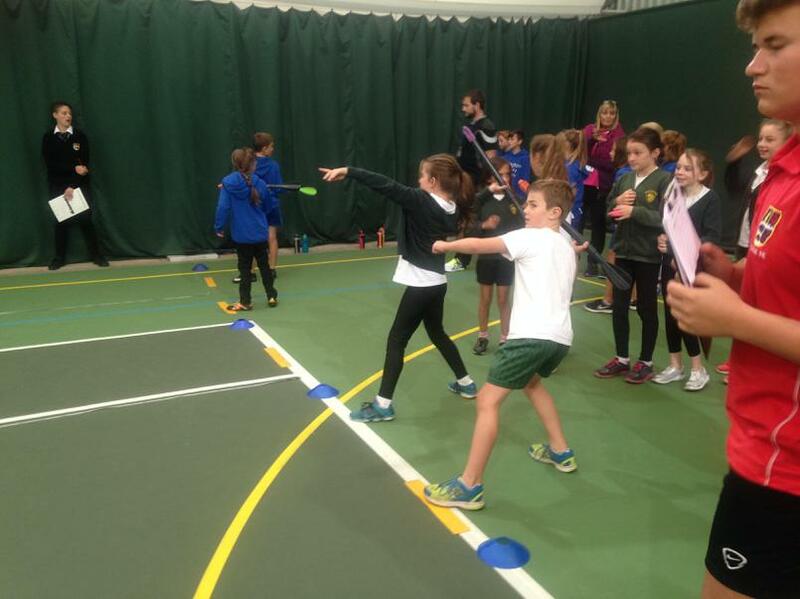 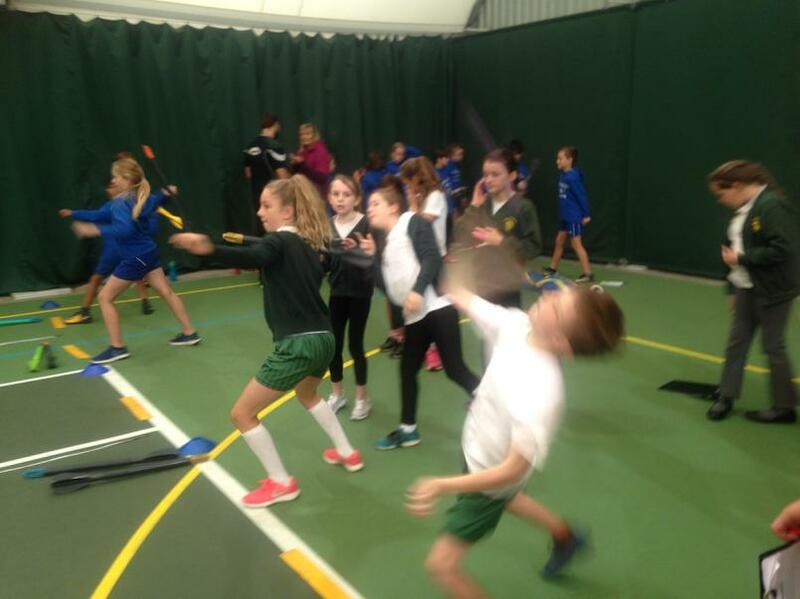 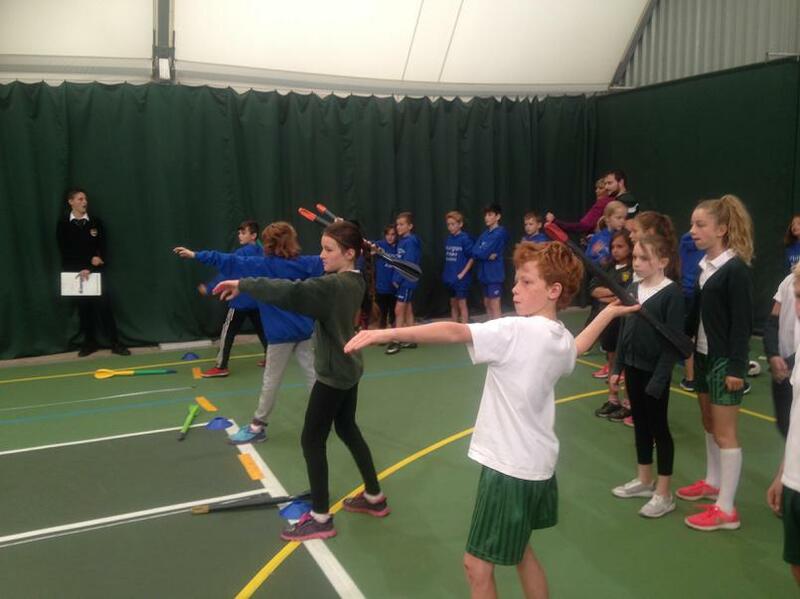 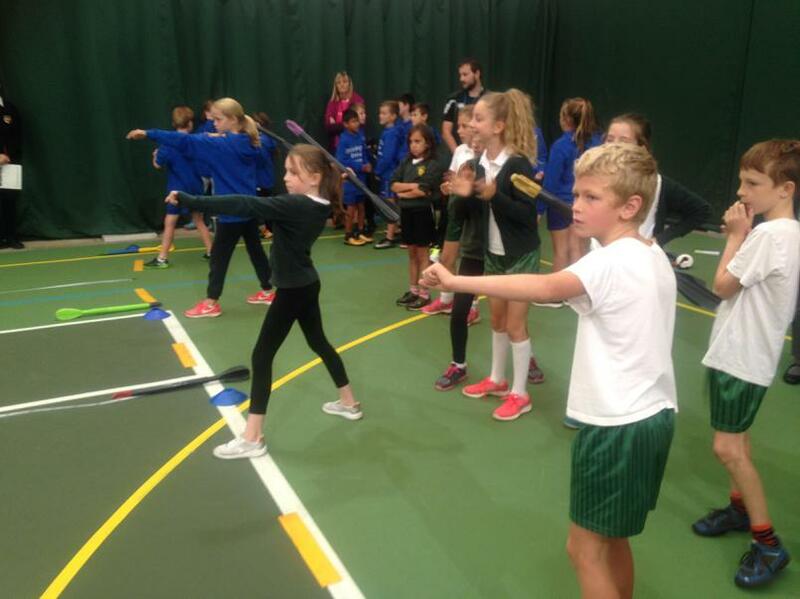 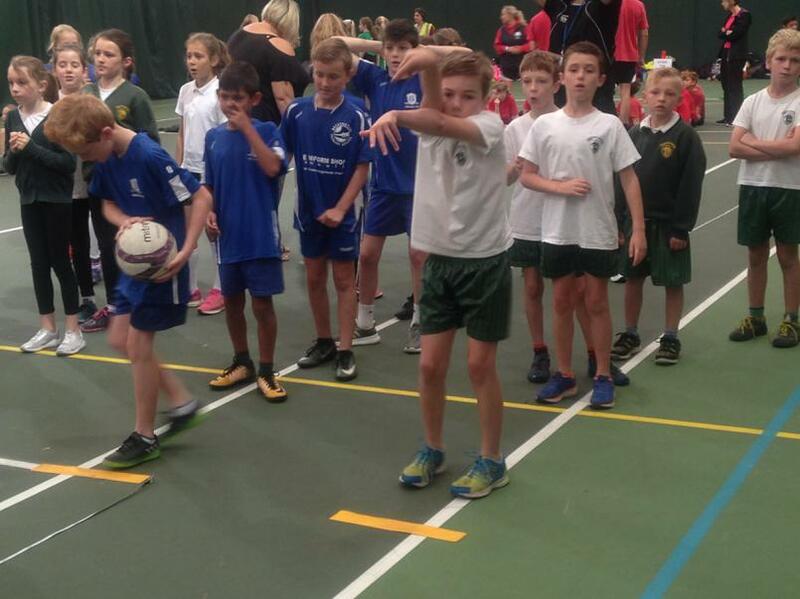 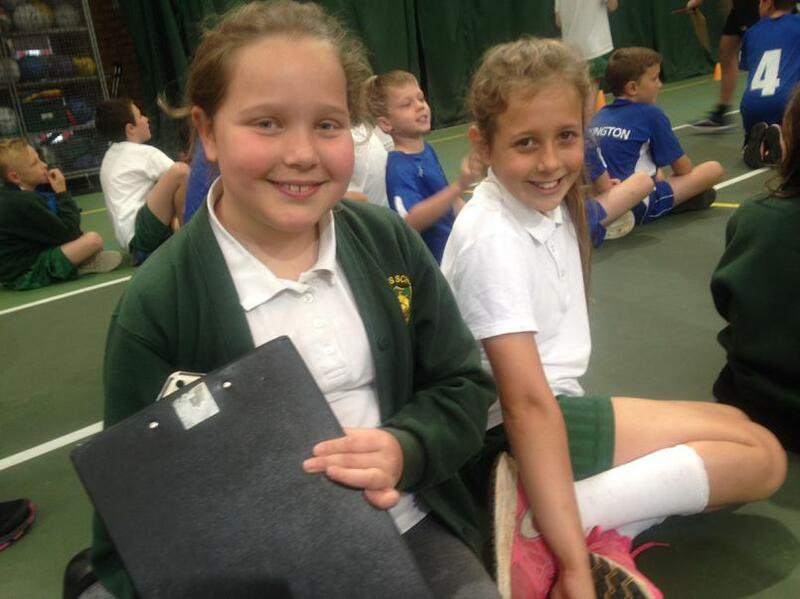 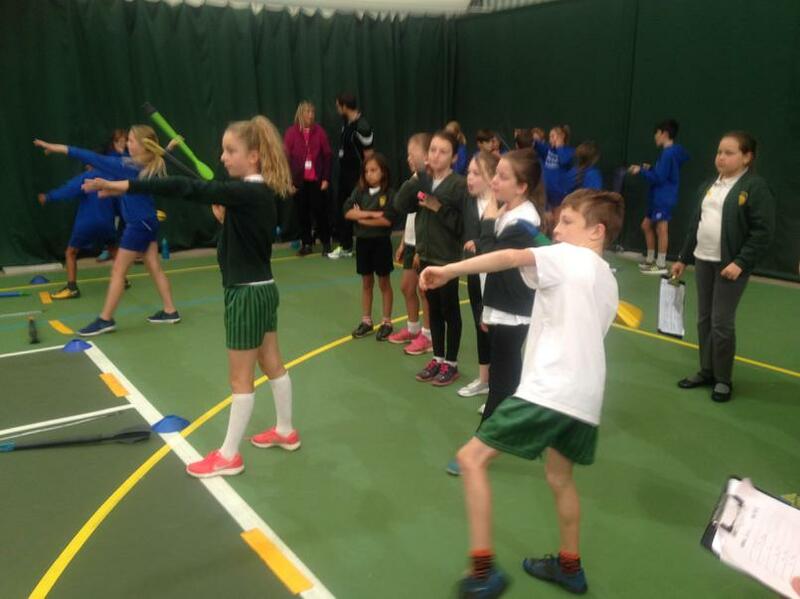 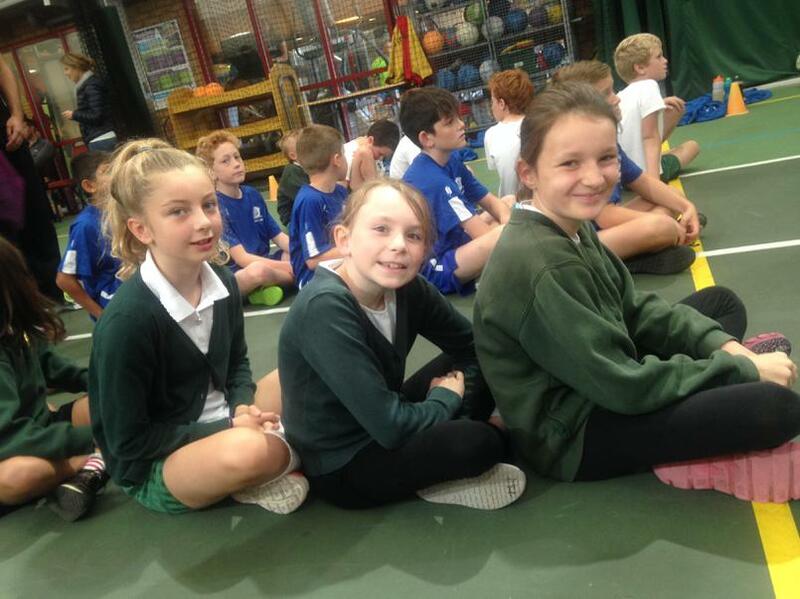 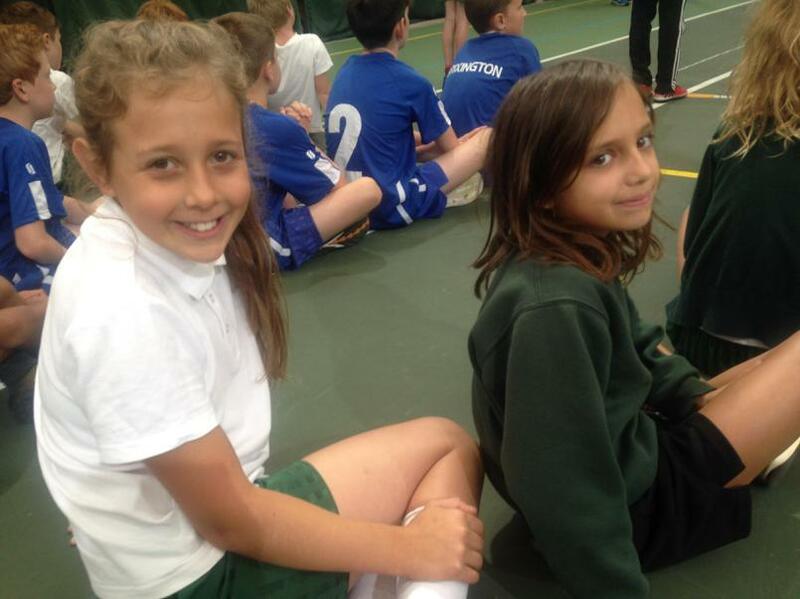 On Friday 29th September, a team of children took part in the Sports Hall Athletics competition organised for the Exmouth Learning Community. 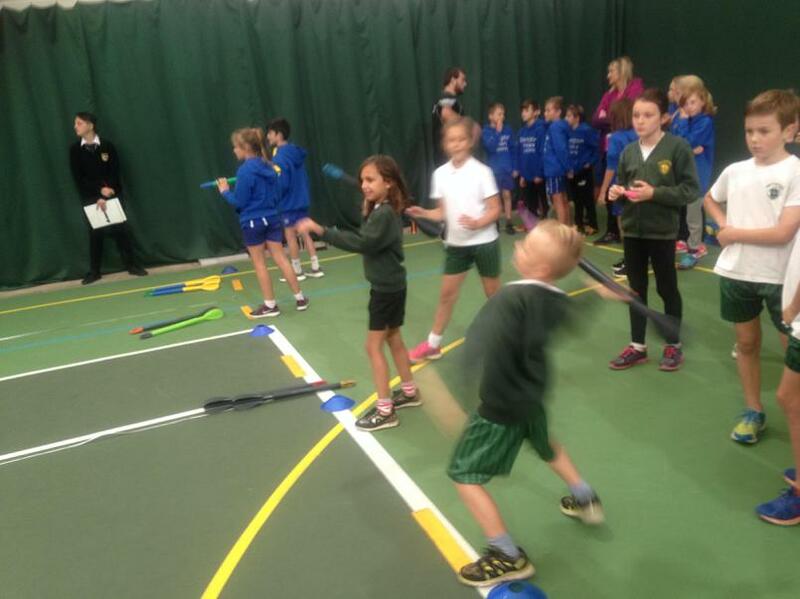 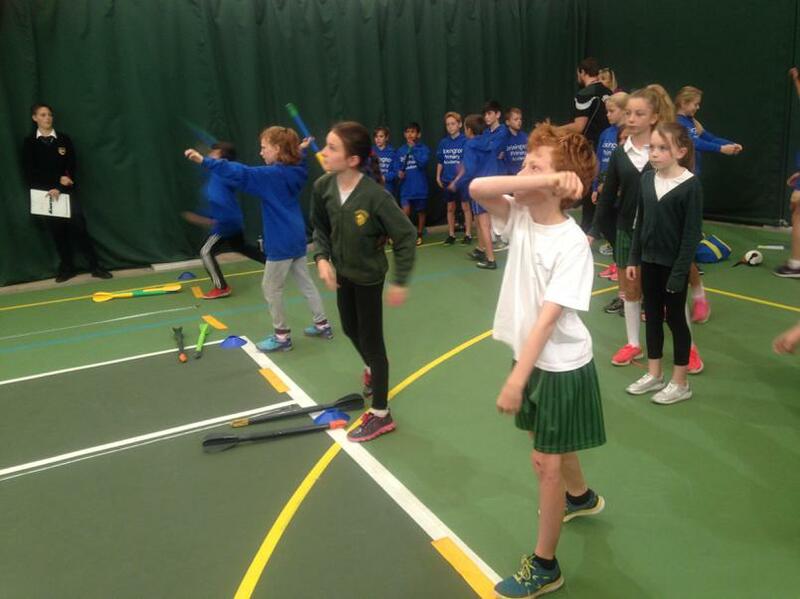 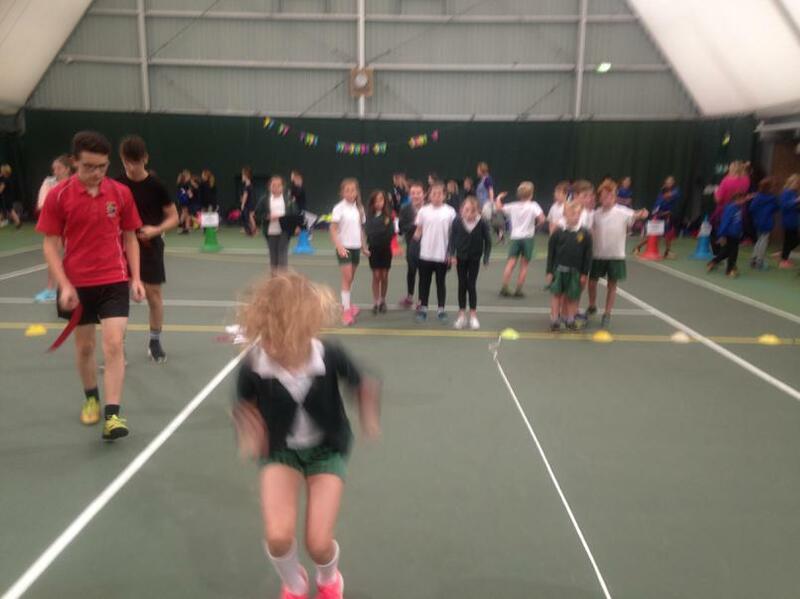 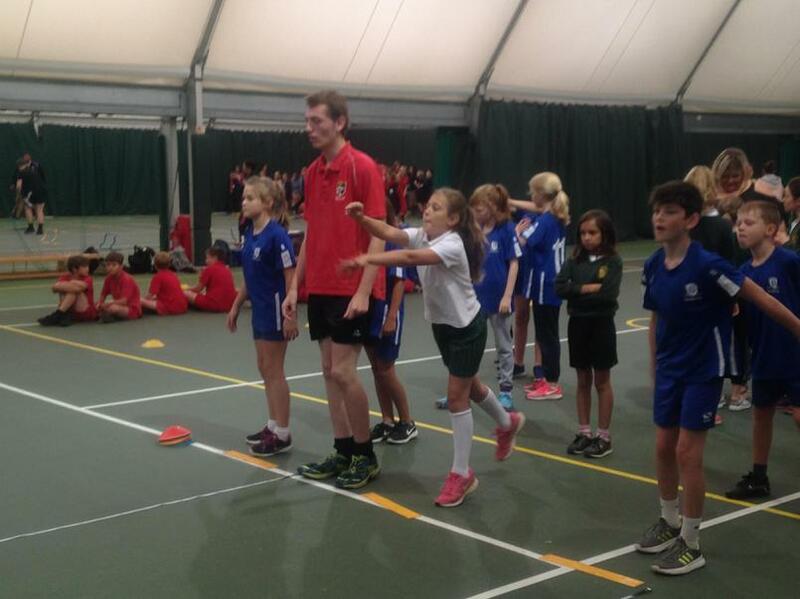 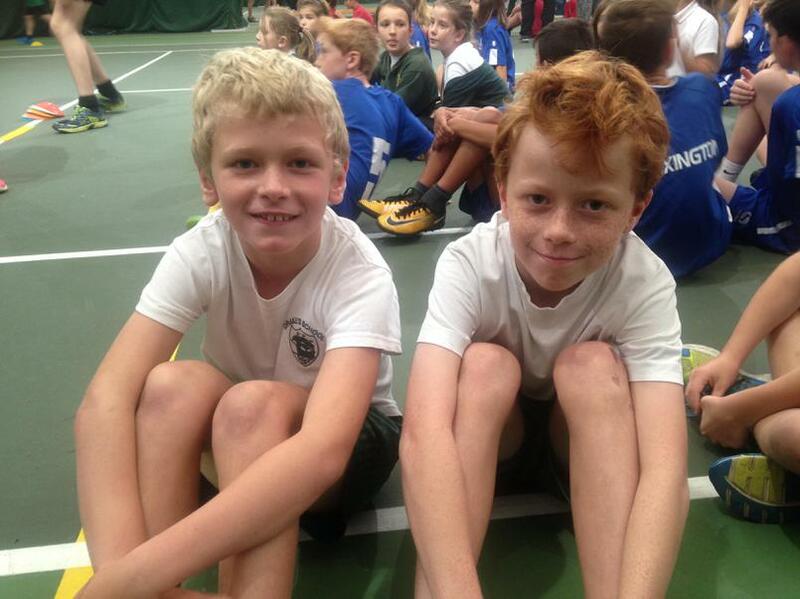 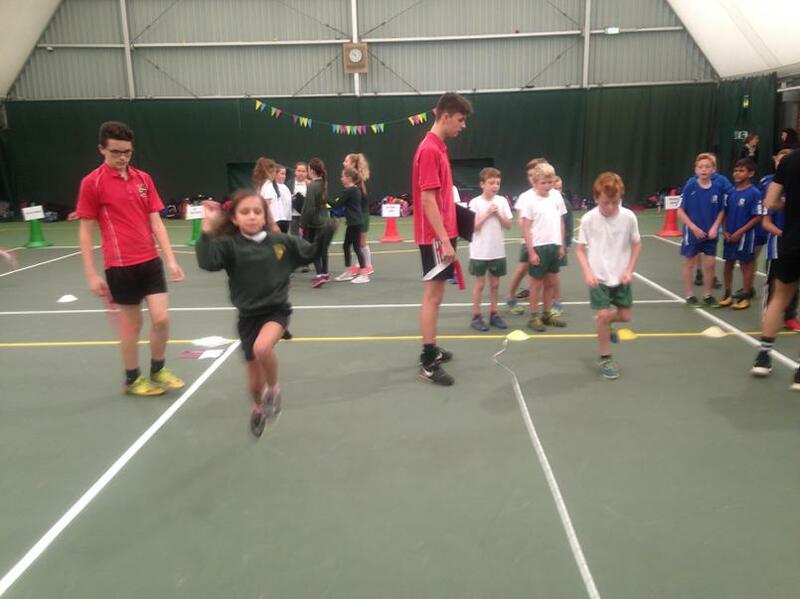 They took part in a variety of running, jumping and throwing events. 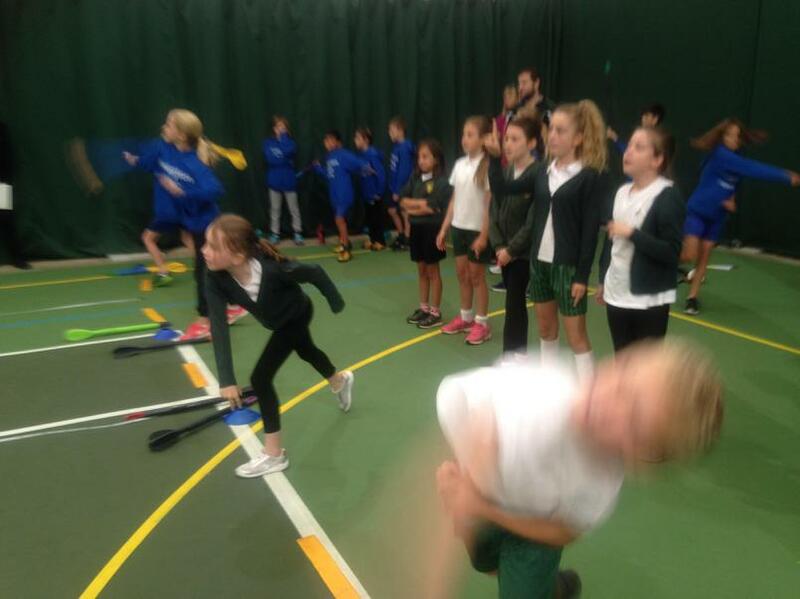 All children showed excellent effort and enthusiasm. 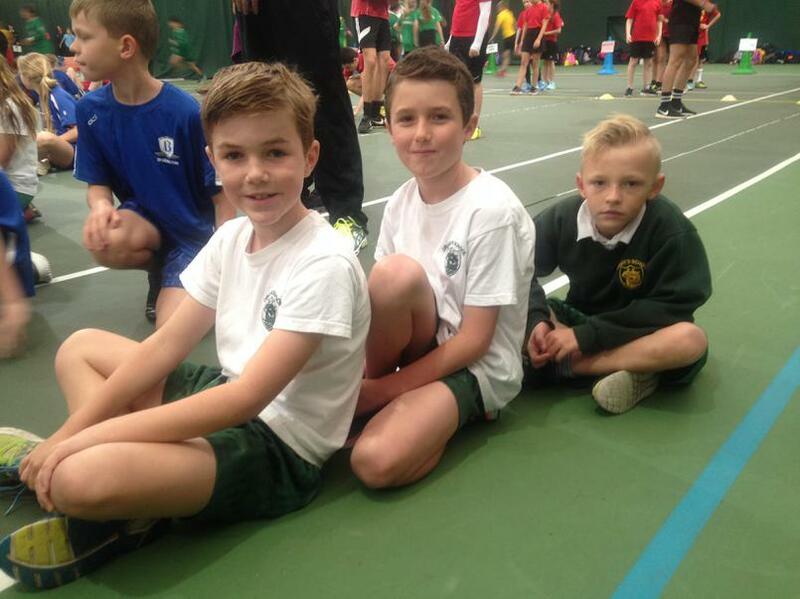 Well done to our team.